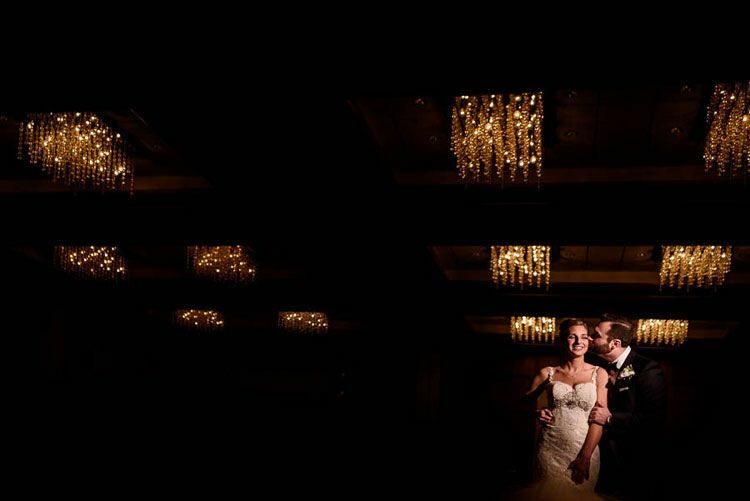 A hotel wedding venue in New Brunswick, New Jersey, Hyatt Regency New Brunswick is the perfect choice for couples wishing to wed in modern charm. 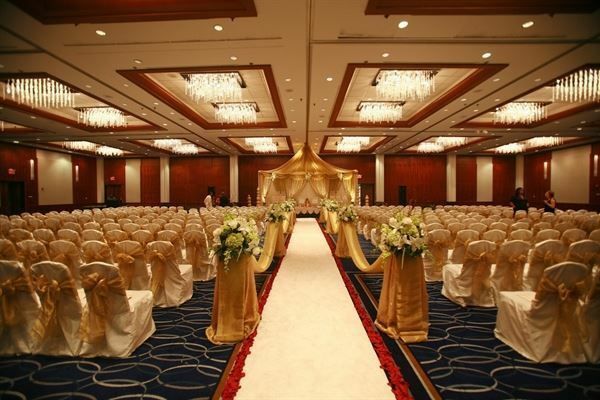 Elegant and luxurious, the venue’s sleek and sophisticated architecture makes it the perfect backdrop for exchanging vows. 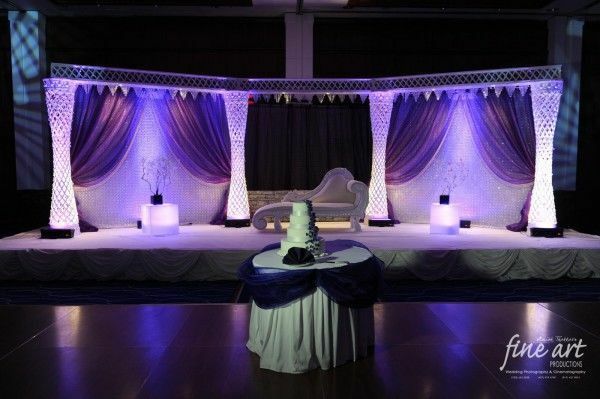 Vibrant and versatile, Hyatt Regency New Brunswick is sure to transform your wedding dreams into a reality! Massive in size, Hyatt Regency New Brunswick comfortably accommodates up to 1,500 guests. 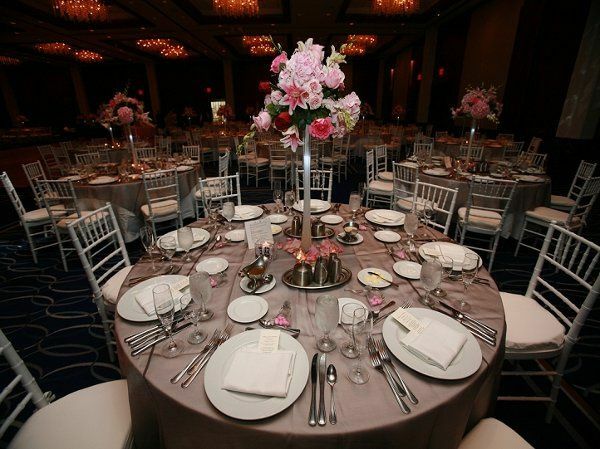 Couples have the option of hosting their ceremony and/or reception in any of the venue’s three event spaces: The Regency Ballroom, The Garden State Ballroom and The Brunswick Ballroom. 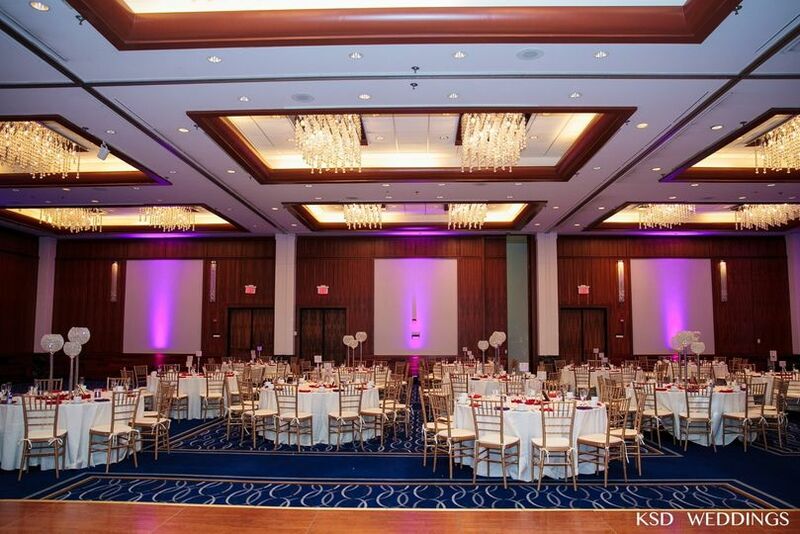 Featuring rich and vibrant colors and a dramatically lit tray ceiling, The Regency Ballroom accommodates between 700 and 1,500, while the contemporary Garden State Ballroom seats a maximum of 300. The spacious Brunswick Ballroom, with its massive support columns and glass doors, hosts up to 40. 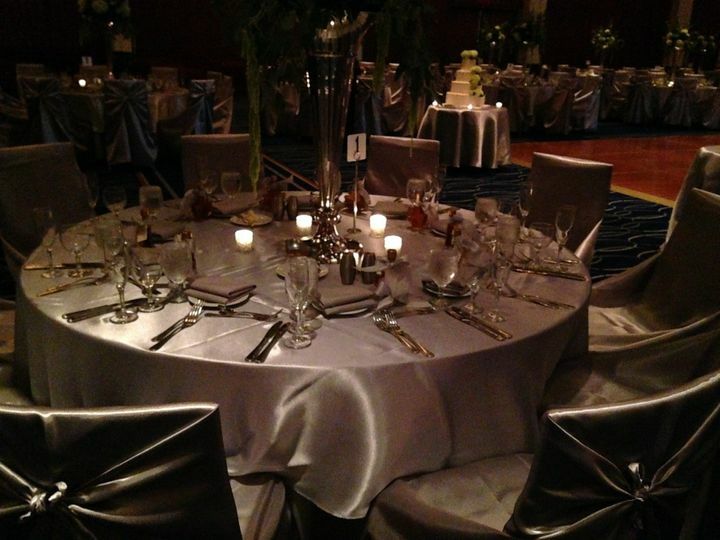 Couples who book Hyatt Regency New Brunswick are offered a variety of wedding-related services. Said options include, but are not limited to, a team of professional wedding and event planners who will work with you and your significant other throughout the duration of your wedding planning process to ensure a truly streamlined celebration. 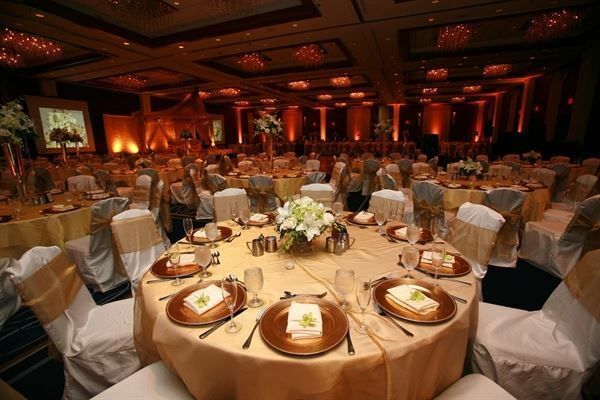 The venue will happily provide an array of food and beverages to fit whichever type of celebration you choose to host. In addition to a tray-passed champagne cocktail hour, couples benefit from a variety of catering amenities, including flatware, glassware, china and linens. Overnight accommodations are provided to couples and their guests in the form of fully furnished rooms and suites. A hotel at heart, the venue features 288 guest rooms, each of which are outfitted with signature pillow-top Hyatt Grand Beds, iHome stereos with iPod docks, 42" flat screen TV and select Neutrogena bath products. Hyatt Regency New Brunswick features a number of wedding facilities for couples to use during and/or prior to their event. 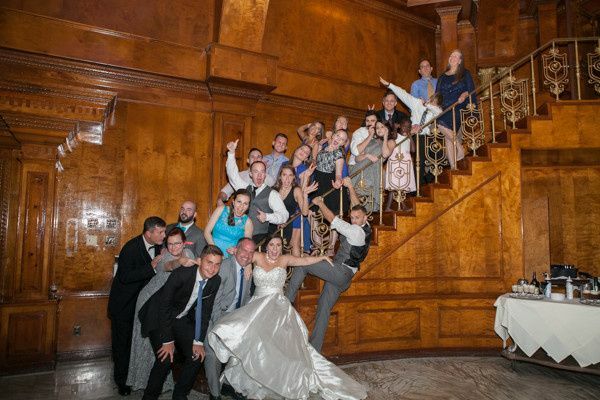 In addition to the 18-person Glasswoods Tavern, which is perfect for rehearsal dinners and/or post-wedding parties, the venue features a variety of private event rooms that are ideal for hosting a post wedding brunch. A premier hotel in Middlesex County, New Jersey, Hyatt Regency New Brunswick is conveniently located just half a mile from Rutgers University. Less than one mile from a number of historic sites and local attractions, the venue is walking distance from such places as Buccleuch Mansion and George Street Playhouse. Jennifer provided not only superior service, but kind insights in planning for our wedding. Her prompt responses, advice, and guidance throughout the process were not only professional, but also compassionate and genuine. 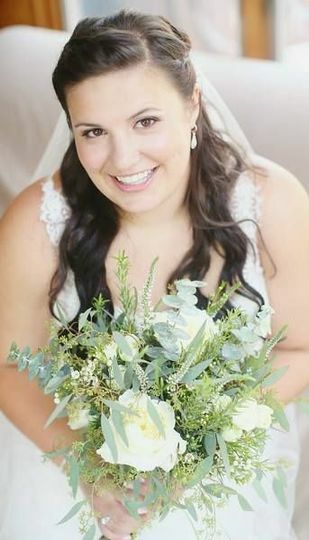 We could not have asked for a better point person at the Hyatt Regency New Brunswick, and we could not thank her enough for her efforts to make our wedding truly the best day of our lives! We were referred to Jennifer Eodice at the Hyatt Regency who we must say, did an amazing job coordinating our wedding at this beautiful venue. She worked with us every step of the way, making decisions as simple as possible for us. I can't even express how grateful I am for her support throughout this entire wedding process. Jennifer was on point throughout the day and made sure all of our wedding events were executed on time. Considering it was an all day Indian wedding (which can drive an average person to the edge), Jennifer along with her staff made sure we were attended to throughout the day. Our guests were very impressed by the level of service provided to them. Thank you Jennifer and staff, for making our wedding day a success! We had our wedding reception at the Hyatt - working with Jennifer Eodice and Grace Faigao was an excellent experience - they were prompt and professional in answering all of my questions and making sure that little details were taken care of. All of our guests were impressed with the Hyatt's facilities. 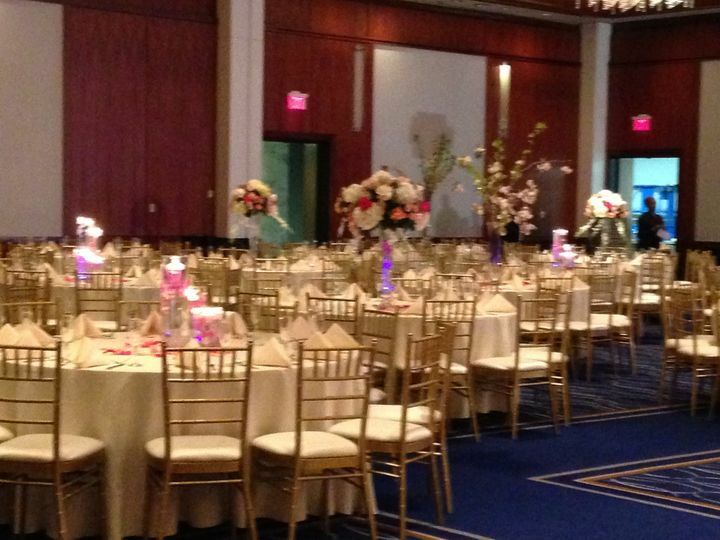 During the event, the entire staff was accommodating and professional, and our event went beautifully! 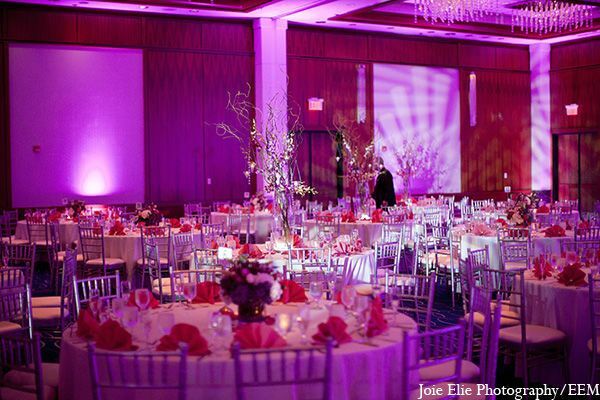 The New Brunswick Hyatt is a beautiful property that does a fantastic job with weddings. Whenever we have an event there I know there helpful staff will make m job easier!